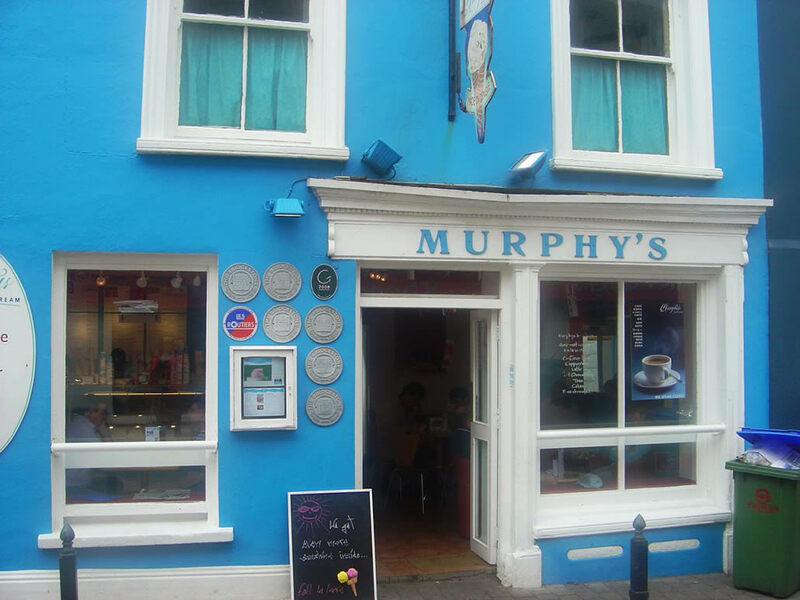 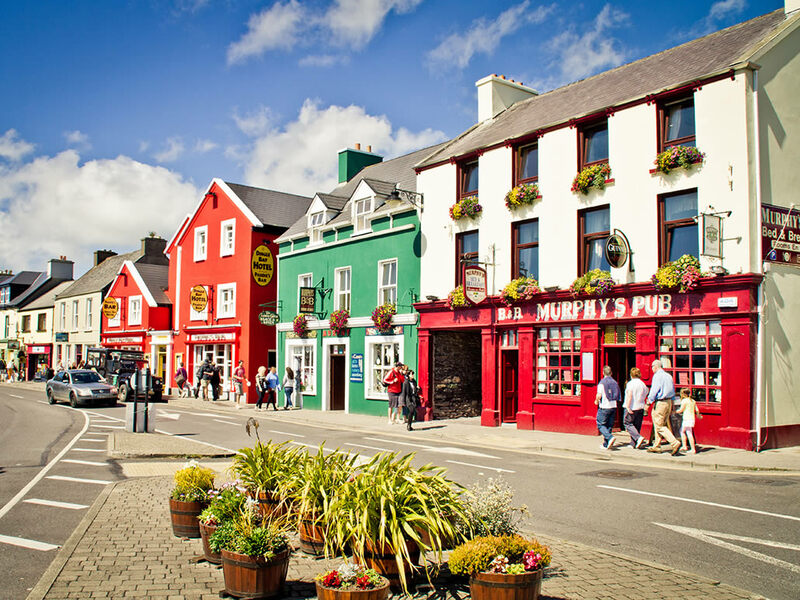 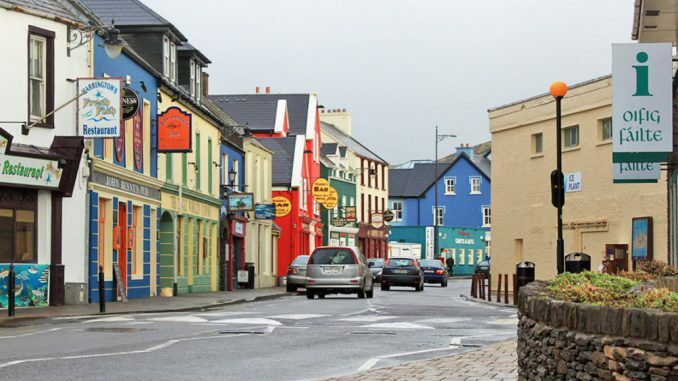 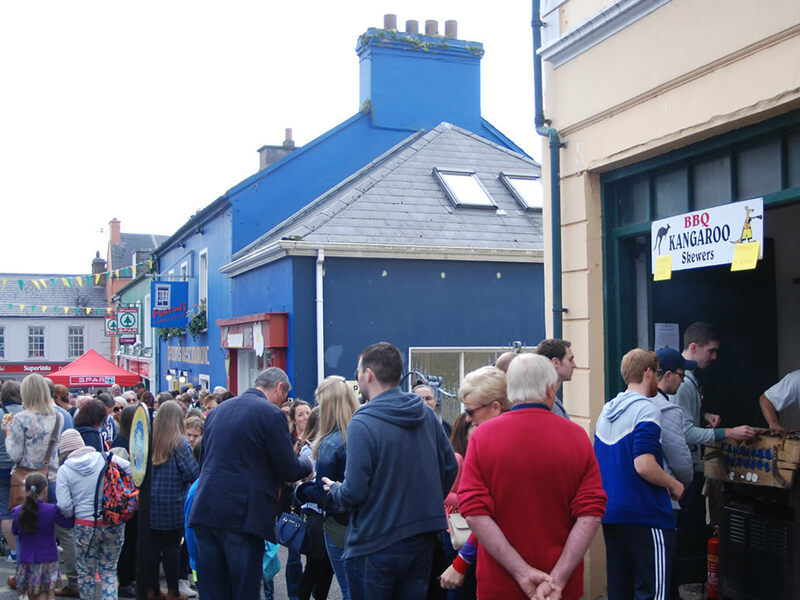 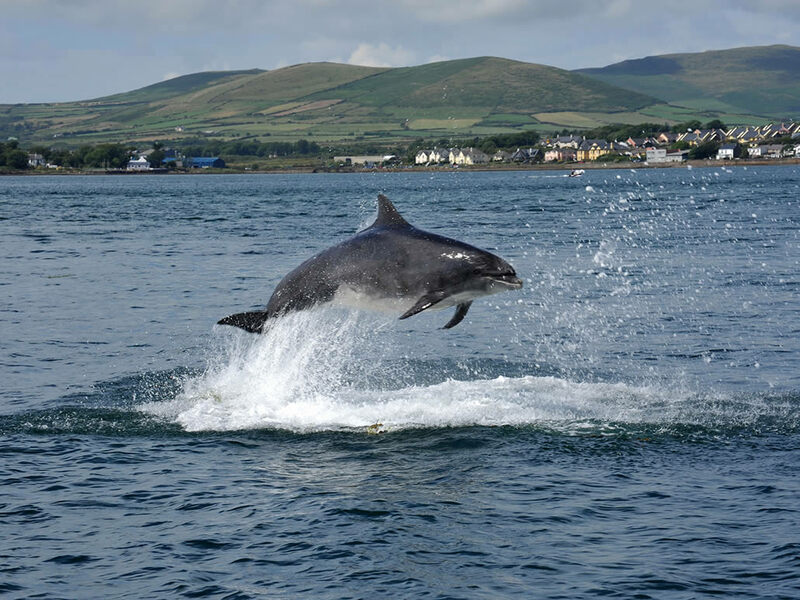 Dingle is one of the most popular tourist destinations in Kerry. 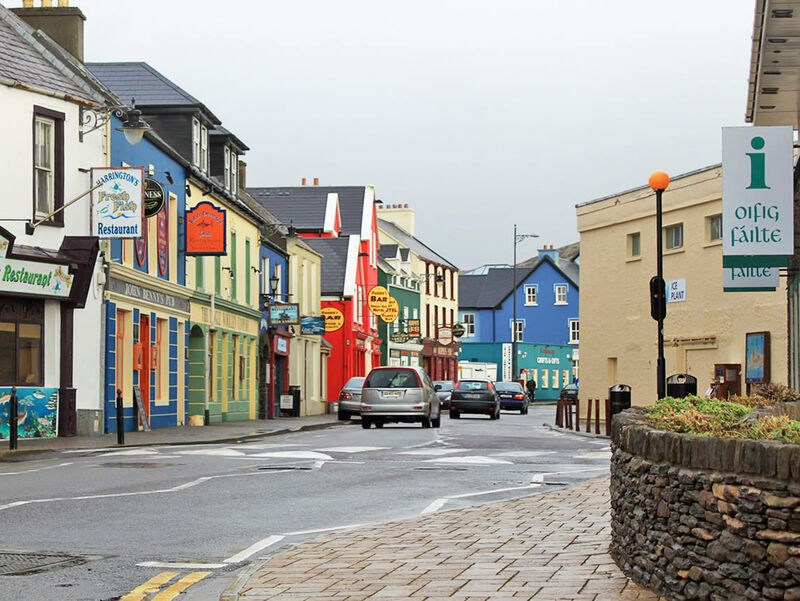 This town was originally a fishing village and although fishing is still an important local industry, tourism has become the most important activity in the area. 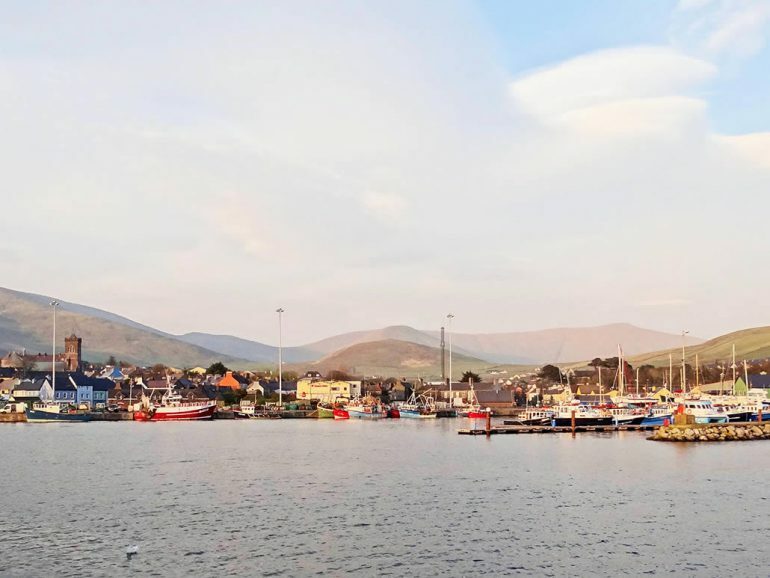 Visitor numbers have rocketed since the town became famous as the location of the filming of ‘Ryan’s Daughter’ starring Robert Mitchum and Sarah Miles. The stunning scenery, activities in the area, the availability of good quality accommodation, numerous restaurants and pubs and its international reputation ensures that there is a steady stream of visitors throughout the year.